Welcome to my Jewel's jewellery blog. I am a geek vintage fashion blogger. 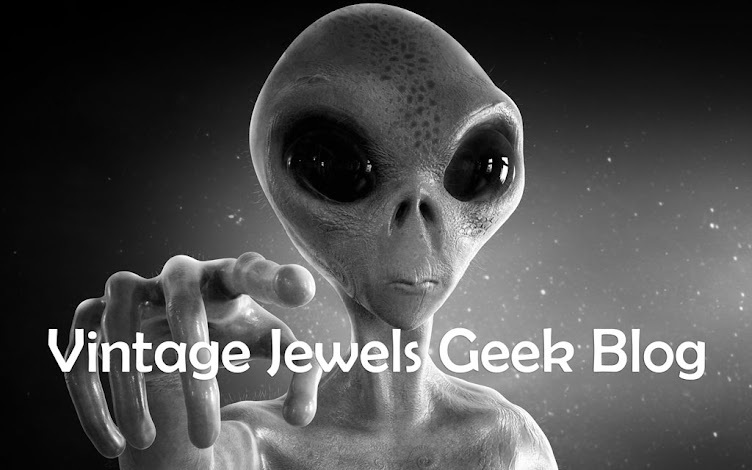 Join my world as I explore geek jewellery from past to present with weird and wacky to the so so normal. Being a jewellery nerd that likes the unusual and different mixed with history has its advantages. Stand out from the crowd. Its a beautiful bright sunny spring morning here in Solihull, UK. 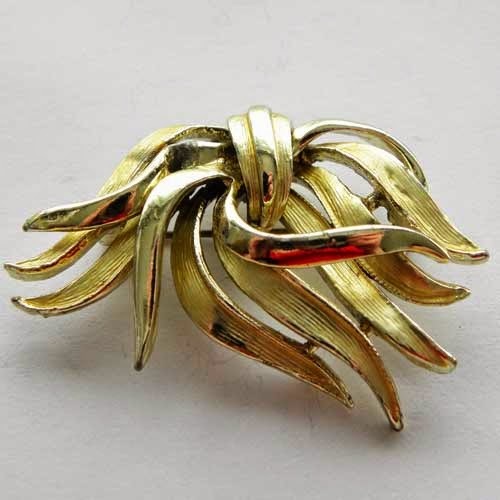 So I thought I would write a short blog on vintage jewellery signed Hollywood. For a long time now I have had a suspicion that this jewellery was linked to Birmingham. Not only because the designs were similar to vintage jewellery by Exquisite - another Birmingham/Solihull company. But in the Birmingham Rag market there was a stall named "Hollywood Jewellery"
I would like to thank Trevor for confirming this and giving me the name of the company. 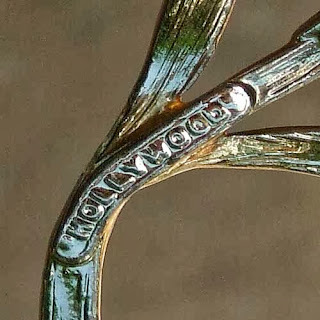 Hollywood jewellery was produced by the Bloxidge Brothers in Birmingham. Two addresses so far are Regal Works of Icknield Street and Soho Road, Handsworth. Soho Road is not confirmed though yet. 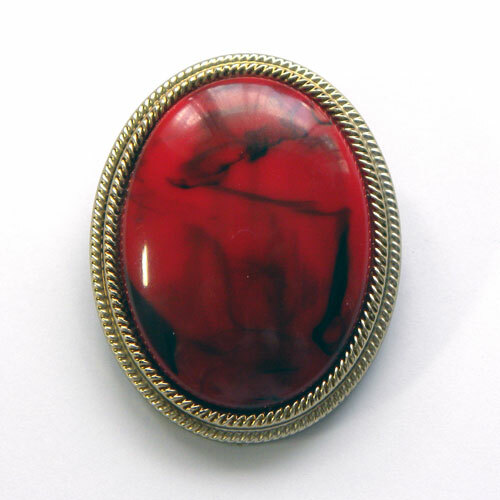 The company were producing jewellery as early as 1929 and possibly earlier. They ended production around the 1980s. Most of their jewellery was to supply the Woolworth Stores. If anyone worked for the Bloxidge brothers, or knew anyone who did or for Woolworth and can shed a bit more light on the company or jewellery i would love to know. Not to confuse the jewellery with two other companies that are entirely different. That is "Joseff of Hollywood" and Hollycraft" both US companies. Hollywood signature - our photographs should enlarge. We will be adding more images of Hollywood jewellery as we source and photograph them. Please remember that all our blogs and images are copyrighted and no part should be copied without our permission. Take a look at our Hollywood jewellery to buy on our website. 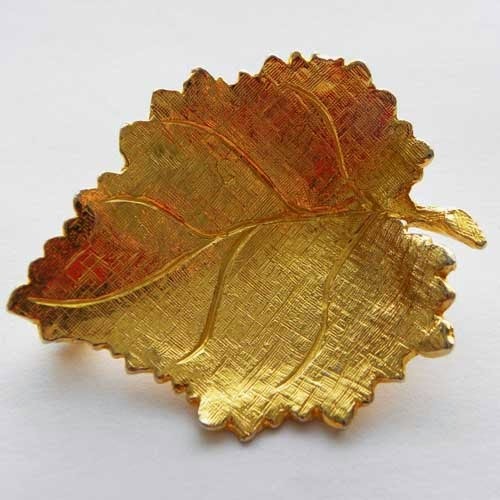 I have a collection of jewellery designs that came from the Bloxidge Brothers company. This collection was filmed for the antique Road Show last Wednesday in Birmingham. The company was started in 1918 and closed around 1972. The auction for the machinery etc. was held in 1979. I have a brochure that was produced by the Bloxidge Brothers for their staff dated 1948 which gives an outline of the company's development for the first 30 years of their business i.e. 1918-1948. The paintings were bought by a machine dealer from whom we wanted to buy a steam engine. He turned to me, knowing that I was a fashion designer, said that he had something that I might like - he then produced these amazing paintings that are an archive of the designs done for the company throughout their time in the business. 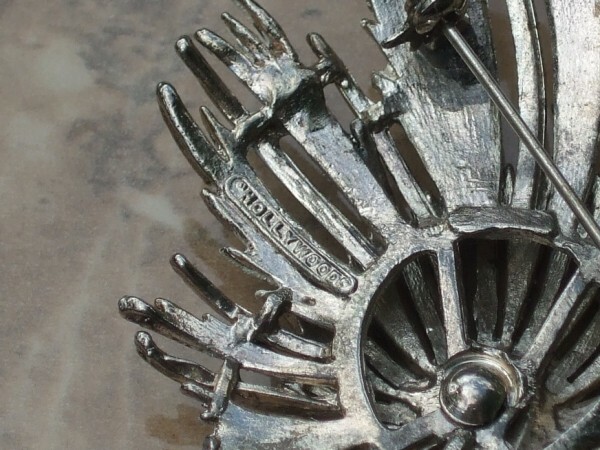 It is a fascinating collection and I would very much like to write a book about the work - so I too would be very glad to have any information about the pieces that they made. 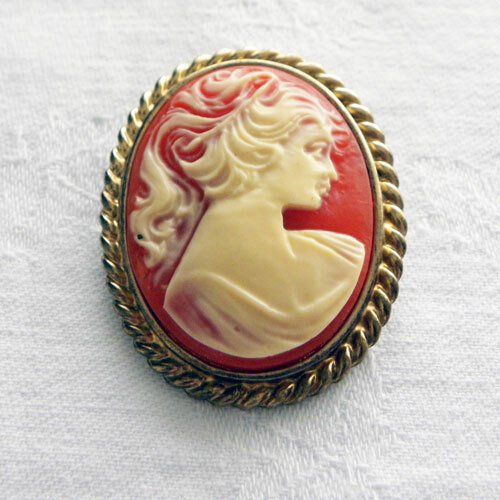 I have seen some as a friend has a collection of brooches etc. that used to belong to her mother - but I would love to know more about the dates of different sections. Some I recognise easily such as the Deco pieces, but there are some that I cannot identify. I look forward to communicating. I cannot give you any more information at present because I am away and cannot recall everything that was in the brochure. I do remember thinking when I read it that it was incredible that they continued to expand during the recession of the 30's. Hello there. In response to Patricia's post, my husband spent his whole working life in the Jewellery Quarter and we recently saw the Antiques Roadshow episode regarding the Bloxidge Brothers designs. He listened intently as he knew them and we believe that one of my husband's closest friends actually created some, if not all, of the designs in Patricia's possession. We told him about the programme and he would love to get in touch about them. Perhaps we could give you our contact details for you to get in touch with us? Please let us know. I would love to see these designs and thank you for replying its great to get some more information. Very little is available on the dating of jewellery from the companies unless, there are written evidence. Your 1948 brochure should help to date any jewellery shown. First though I would like to know if they signed all their jewellery and when did they start to sign them. Would like to discuss this further please email - the address is on our website. So..is that picture showing the Hollywood mark the Joseph Hollywood jewelry? 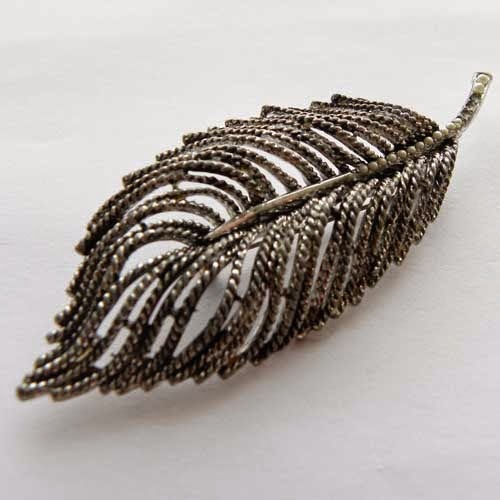 I have just very recently purchased a feather style brooch with the "HOLLYWOOD" stamp,would be very interested to hear anymore info on this company and date of my brooch! 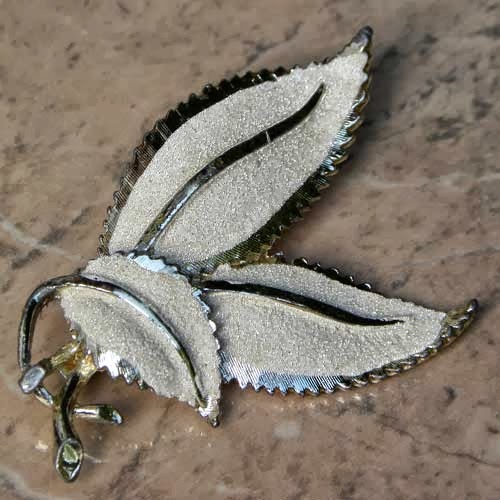 I've also seen designs stamped Hollywood that look very much like Exquisite Jewellery. 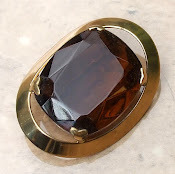 I have a brooch stamped Hollywood, which apart from the stones is the same as a clearly stamped Exquisite brooch. I'm wondering if these items where at once made in the same work shop, or at least if the 2 brands - Exquisite & Hollywood, shared designers and ideas? The quality I feel is better on the Exquisite brooch, so would the Hollywood designs be a slightly cheaper brand to attract a wider market? Hollywood and Exquisite were two separate companies both based in Birmingham. Before the 1950s, Exquisite used to make jewellery for other companies and then in the mid 50s started to stamp their jewellery. Either Hollywood used Exquisite to make some of their jewellery or they just copied each other, which did go on a lot before the copyright laws came into force in the late 1950s - just a guess. It could also be that one of the designers changed jobs and brought the same design to both? Would love to know for sure. Its a pity that the designs for Hollywood have not been turned into a book. Someone has these and it would be lovely if they took the steps to share them with all of us. In a 'Hollywood' advert in the Watchmaker, Jeweller and Silversmith 1953 the manufacturer is D.Ackerman & Sons Ltd, also in the Buyers Guide of the BJA 1961 trade names for the various companies are listed and the Hollywood tradename is listed as belonging to D.Ackerman & Sons Ltd. They also owned the names 'Delta' and 'Ainette'The company was based in Great Portland Street London. Interesting, will have to look up these adverts. A senior director for Exquisite told me that the Bloxidge Brothers made Hollywood jewellery - the collection of books with the designs from the Bloxidge Brother manufacturers was also shown on Antiques Roadshow. Thank you for that information will have to investigate. 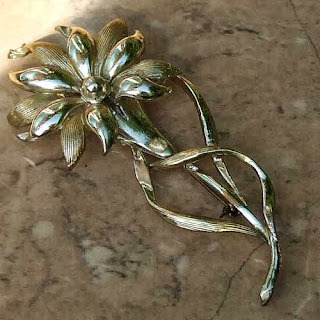 My late mother owned a piece of "Hollywood" jewellery in the form of a silver coloured brooch. I have no idea about its worth or interest in such an item. would this be Hollywood too? 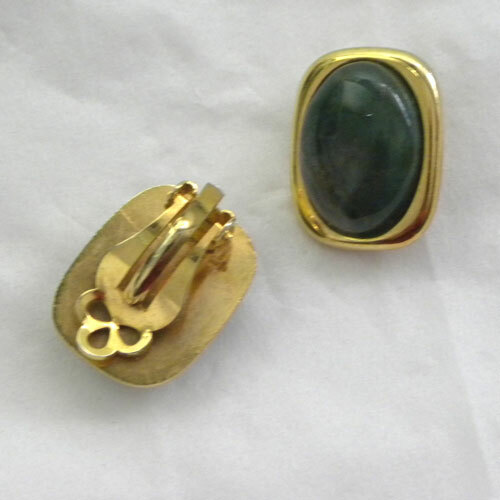 I have a brooch from the 50s, all gold and a bit brutalist marked SW and G118. 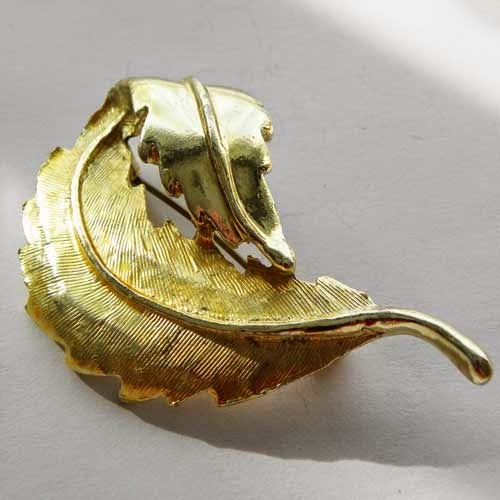 Did you have any luck tracing your brooch? I have a Hollywood necklace which is stunning and if I could find any other pieces just as interesting I would be tempted. My father, Albert ('Bert') Francis, was General Manager of Bloxidge Brothers right up to his untimely death at my wedding reception in Penzance on 1st July 1967. On the odd occasions when I had a free Saturday from school in Solihull, my father would take me with him to visit the factory and yes, it was definitely in Soho Road, Handsworth. I used to love being shown around "the works" (as it was known) by the Foreman whose name, I'm almost certain, was Tom. (I'm not sure I ever knew his surname.) There was also a small factory in Lye which I think used to produce castings for the jewellery. 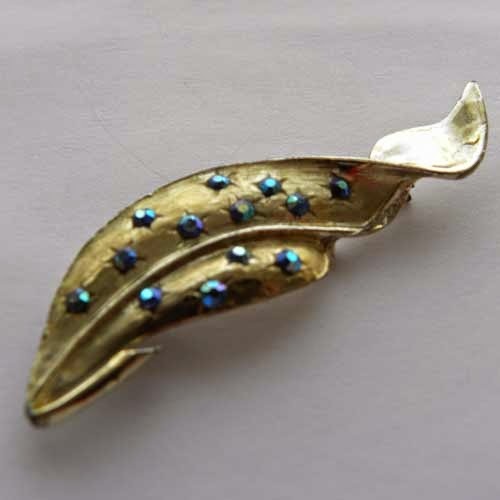 From (now rather distant) memory, the products were set predominantly with marcasite stones, were at the cheaper end of the costume jewellery market and the principal stockist was indeed Woolworths. My father established the company's export market and I remember my family would always receive a Christmas card from his Australian 'agent' (whose name, unfortunately, I cannot remember). The London office was managed by Mr C R (Russell) Howitt. I have a small brooch in the shape of a horseshoe with 9 pastel coloured presumably glass stones making up the horseshoe & an enamelled green "pixie" with red hat sat in the middle, about 1 inch from the top to the bottom of the brooch. It is stamped "Hollywood" on the back. It was bought about 1962/3 in Cornwall when I was about 5 or 6 yrs old & sold as a "Cornish Piskey". It was my holiday present. I have now taken it out of my jewellery box where he has been for many years & am now wearing him! Can one post pictures on this blog? I've raided my wife's (modest!) jewellery collection and think I may have found some items made by Bloxidge Brothers. Thank you all for the information. It is much appreciated. For photographs please send them to me at sales @ jewelsandfinery.co.uk - just take out the spaces. I will then be able to put them on this blog. A back view of the jewellery is very helpful and any dates that it was acquired is very helpful to people trying to date pieces. I would send a picture attached to this message but there isn't anywhere to facilitate this. I would love to know its worth? 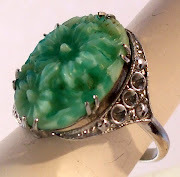 Hello, welcome to my blog about vintage jewellery with antique, contemporary and new jewellery information. 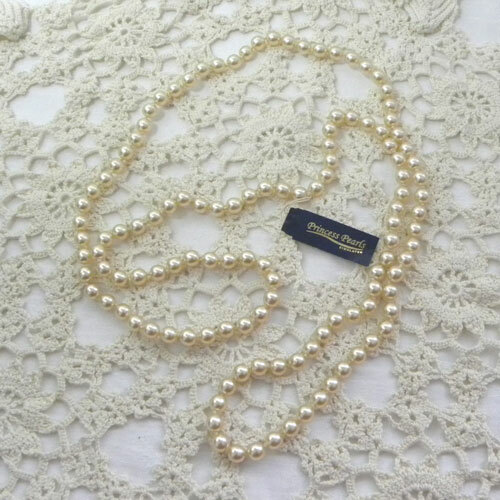 I love UK made brands from yesteryear with Ciro Pearls, Exquisite, Mirella, Sphinx, Hollywood, TLM and many others, so you will find the history, cleaning and dating vintage jewellery blogs. I show catalogues and review books on vintage jewelry. In fact I have to say.........its all about unique and unusual jewellery. Jewels and Finery UK. Awesome Inc. theme. Powered by Blogger.